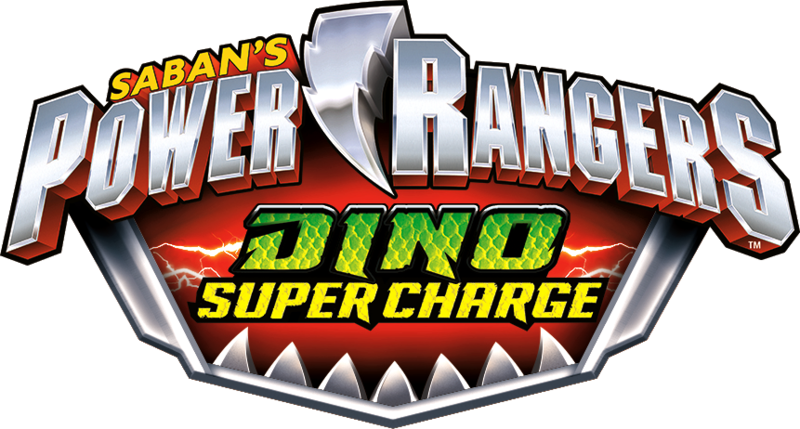 Recap: Power Rangers Dino (Super) Charge, Episode (2) 22 – "He's a little big for his britches." Heckyl comes in for work and as soon as he walks into the Dino Cafe, he steals a kid’s ice cream and drops it on a woman’s seat for her to sit on. Riley greets him before he goes to take a table’s order. But the customer is Burt, a former classmate who calls him “braniac” and “wiz kid.” Burt tells his two friends that Riley used to foolishly think he could keep up with him in PE. Riley says he has a better chance now, so Burt challenges him to arm wrestle. Riley turns to walk away, but he clutches his Energem and accepts the challenge. Riley waits then goes in for the kill… until Kendall interrupts and distracts him. Burt wins and laughs at Riley. Heckyl watches, but suddenly gets the itch. He stumbles into the kitchen and lures Chase out with the idea of a flirty girl so Snide can safely emerge. Heckyl warns Snide not to ruin his plan, but Snide is impatient. He wants to kill a Ranger fast. Wrench has resurrected Stingrage again and is extracting some of his venom into Luckyuro’s watering can. The plan is to use it against the Rangers. Down in the command cave, Kendall shows the Rangers the new Dino Super Drive Chargers. Over in the park, Riley is getting ready for some training when Burt and his buddies appear. After a little more taunting, Riley challenges Burt to the climbing wall. A confident Riley stands back as Burt gets a head start. He clutches his Energem again and decides to leap over the wall only to land in a tree. Heckyl pops in to help Riley up from the ground. He sees Burt is “too big for his britches.” Riley says he never did anything to Burt for him to be such a jerk. Heckyl suggests Riley enter the marathon. Suddenly, Stingrage appears and sends stingers flying at Riley and Heckyl. Riley takes Heckyl behind the climbing wall. Heckyl talks to Snide via the stopwatch upset that his plan has been derailed. But Heckyl gets an idea. Riley gets knocked around. Stingrage shoots a stinger at him, but Heckyl jumps in and gets hit instead. Stringrage is confused. But before he can get back to Riley, the others arrive to help out and manage to drive Stingrage away. Tyler hurries over and yanks the stinger out of Heckyl who appears to have amnesia. The Rangers bring Heckyl back to the mouth of the command cave. Kendall thinks this is a bad idea, but they tell her about Heckyl saving Riley from the stinger. Down in the cave, Heckyl plays loopy while the Rangers get the antidote that should fix him. Shelby sprays him and Heckyl says he remembers everything now. The Rangers are happy. Shelby reminds Heckyl not to tell anyone. While the Rangers go to the big table to gameplan, Heckyl laughs as he looks over to the Energems the Rangers have now given him access to. Back on Sledge’s ship, Heckyl says it’s thanks to him that Snide’s plan didn’t blow their whole operation up. 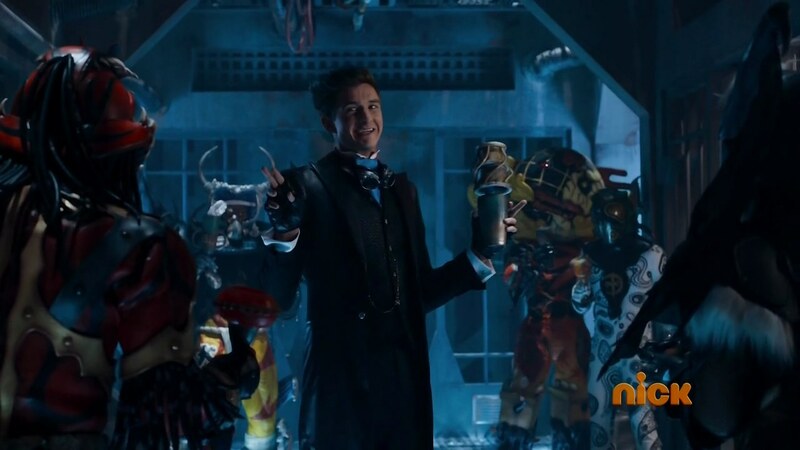 Now they just have to get the Rangers to drink Stingrage’s venom so they can forget they’re Rangers. That way, taking the Energems will be simple. Fury attacks a Japanese dam so Stingrage can use Luckyuro’s watering can to pour venom into Amber Beach’s water supply. Perfect time too since the Amber Beach Marathon is about to begin and plenty of people will drink the water. Riley gets ready. Heckyl offers a cup of water, but Riley has his own sports drink. Riley and Burt meet at the starting line. Riley clutches his Energem, but decides to not use it and win fair and square. 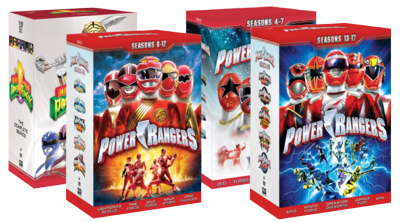 An actual gun is fired on Power Rangers for the first time evah and the marathon begins. The Rangers wait at the first checkpoint and as Riley arrives, Tyler, Koda and Chase decide to show him their bodies to encourage him. Riley thanks them and unlike Burt and everyone else, passes the checkpoint without taking any water. The runners immediately stop and the Rangers, minus Riley start wandering off. Riley calls Kendall. Koda runs into Heckyl who says they’re friends. Heckyl takes Koda’s Energem and marvels at the beautiful stone. But Riley comes and compliments Heckyl on the idea to take the Energems and bring them back to the command cave for safekeeping. Oh well. Kendall says she’ll spray the city with the antidote using the Plesio Zord while Riley goes to spray the other Rangers immediately. Riley finds his friends all in a circle and he sprays them with “cologne” which gets them back to their normal. He hands them their Energems back and they split up to stop people from drinking more of the drugged water. Riley finds Burt’s friends trying to get Burt his memory back. Riley sprays Burt and he’s back to his douchey-self. Riley goes to stop another runner from drinking water, but he is being very stubborn. The BFFs explain to Burt that Riley helped him. He can’t believe Brainiac would do that. He sees Riley having trouble and goes to defend him by calling him a cookie. “The smartest cookie in the jar,” that is. Burt apologizes to being a jerk, but it’s because he was always jealous of Riley being so smart and studious. Riley forgives him and they team up to go help the disoriented, drugged up runners. While Kendall drops antidote all over the city, Heckyl returns to the command cave only to find the Energems are gone. Snide surfaces and scolds Heckyl for his failure. He orders Stingrage to contaminate the water some more. Kendall sees and tells Tyler to use Dino Armor X. The Rangers, already morphed, arrive at the dam. Ivan takes on Fury while the others face Stingrage. Tyler uses Dino Armor X and unleashes a spiral attack which allows the others finish off Stingrage’s third first lif…. nah, he’s still alive and orders himself to be embiggened. The Rangers hop into the Para-Raptor Formation of the Megazord and they try out Dino Super Drive which gives them stripes and extra sleeves. They use their Super Drive Sabers and unleash a Para-Zord Fireball Finish to kill Stingrage for good… well, until he is resurrected again maybe. Over on the ship, Heckyl wants to have a toast. Curio unknowingly fills the cups with the venom water. Heckyl announces he has found the Rangers’ base so they can attack them and take the Energems. But he drinks the water and gets (conveniently) short-term memory loss. Heckyl goes to take a nap. 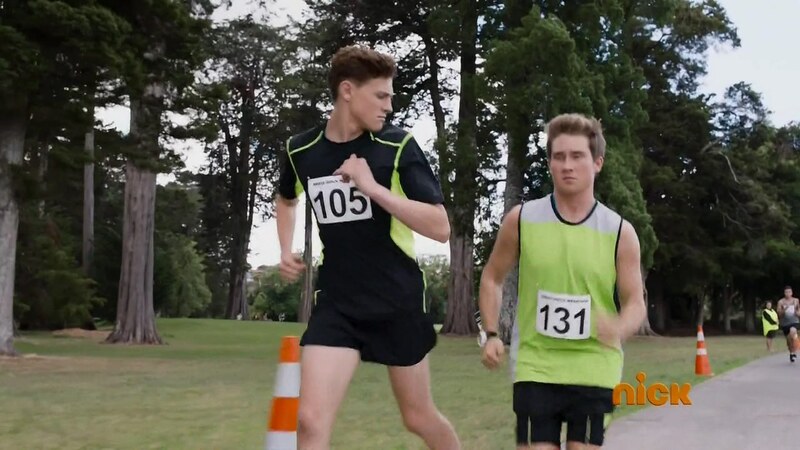 Back at the Amber Beach Marathon, Riley and Burt are about to cross the finish line last. Burt wants Riley to go first. They decide to put their arms around each other and be losers together for a happy ending. So this was an alright episode. It certainly didn’t help that I watched it right after watching episode 16 of Kamen Rider Ghost which was excellent. Or that I’ve been very pumped about the Super Bowl festivities in the Bay Area. But still, it was alright. Before we get to the plotholes, let’s focus on the good stuff. Heckyl is awesomesauce. Loved his mischief at the beginning with the ice cream and loved his plan to basically take advantage of the Rangers being overly nice people. 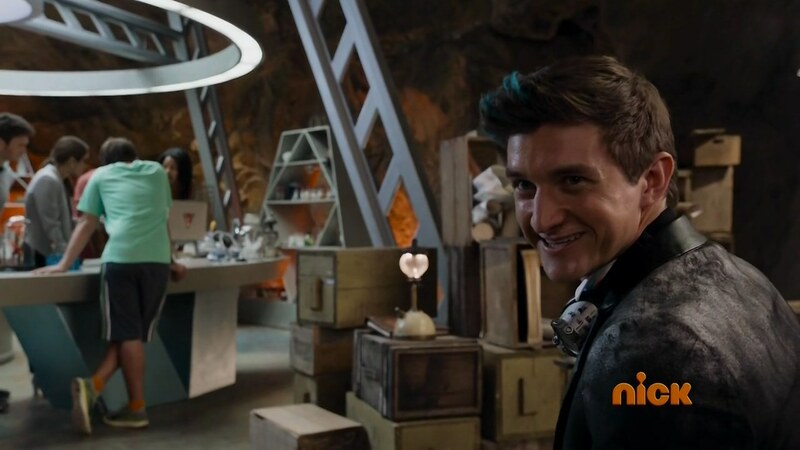 I definitely hope we get to see more of him “working” at the museum cafe and getting close to the Rangers. Though I hope that won’t mean we repeat the “Gets close to the Energems > Plan foiled at the last minute” scenario every single week. Hmm… what else to praise this episode? Dino Super Drive (Overdrive? lol) looks very cool, but the Power Rangers-only cockpit power-ups don’t really mean much anyway in terms of story. Just more toys of course. Now to the meh stuff of the episode. I saw fans complaining about the ep before I watched it. But it definitely isn’t as bad as I expected it was based on the comments. It wasn’t so much a “bully” episode so much as a “jerk” episode. Riley basically brushed Burt off and it’s not like he was traumatized by any previous experience with him. If anything, it just made Riley himself be a little bit of a jerk by resorting to cheating to try and one-up Burt. But of course, he saw the error of his ways. Also, it feels like the Rangers have been mind-controlled or gotten temporary amnesia often. It feels very repetitive, even if it’s maybe been twice or three times only. Overall, an alright episode. 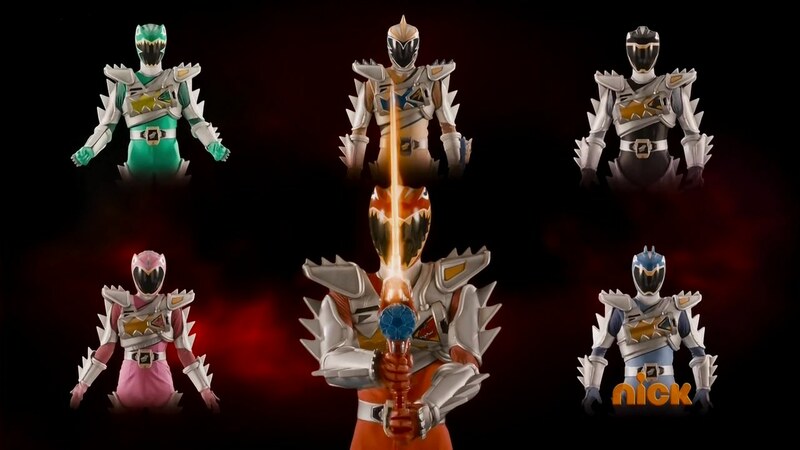 Pretty much in line with the other weaker Dino Charge episodes. But not outrageously bad. 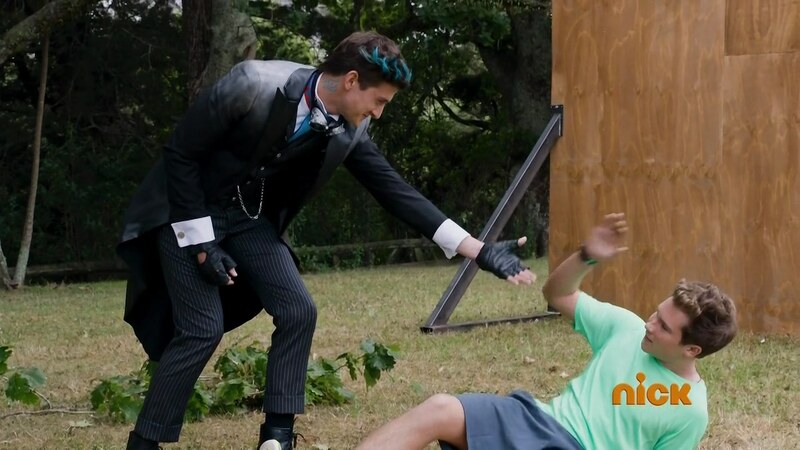 But other than the scenes at the dam, I don’t think Dino Charge used any other footage from this episode. Certainly not the same story. I think the zord footage was also just cobbled together from Stinrage’s previous appearances and other unrelated footage as well. So kudos for a completely original (relative to Kyoryuger) story and rest of the episode. I also thought this was an alright episode. You pretty much summed up my thoughts on it. Like you, I love Heckyll. So far, the dynamic between him and Snide is so fun to watch. We’ll have to see what he does for the rest of the season, but so far, Heckyll is probably my favorite villain in a long time. Yeah, I thought the Riley plot with the jerk was kinda weak (to be fair, I don’t think ANY Power Rangers episode has done it well. Correct me if I’m wrong), though I did like that when he tried to use his Energem to gain an advantage it DIDN’T work for once. So that was kinda neat. I agree about the inconsistency of Heckyll’s amnesia (especially at the end. How is that going to be resolved, exactly? ), but I was also confused about the Rangers’ decision to let him in the base. I kinda agreed with Kendall-I mean, Miss Morgan, on this one. He may have had amnesia, but he still would have known about your secret base. And you still really don’t know who he is. You can’t just rely on him to keep your hidden base a secret. If you want to ensure that it remains that way, give him the antidote OUTSIDE the base. No risks there! Dino Super Drive? Oh no, it’s Mega Mode from Samurai all over again! Please, Chip! If you can find a way to use Dino Super Drive outside the Megazord, then that would be awesome! Please don’t make it Megazord exclusive! It’d be like if the DinoThunder Rangers could only use Super Dino Mode inside the Megazord and not fight monsters on the ground with them. Same with SPD and SWAT mode. But please, no more Megazord exclusive powerups! And where is Keeper? You’d think he’d be hanging around the base SOMEWHERE, right? I get why people have issues with him, I really do, but I still think he’s a better mentor than Ji and Gosei. He may not be around as much, but when he is, he’s at least helpful. Can’t exactly say the same for Ji and Gosei. That’s my opinion, though. 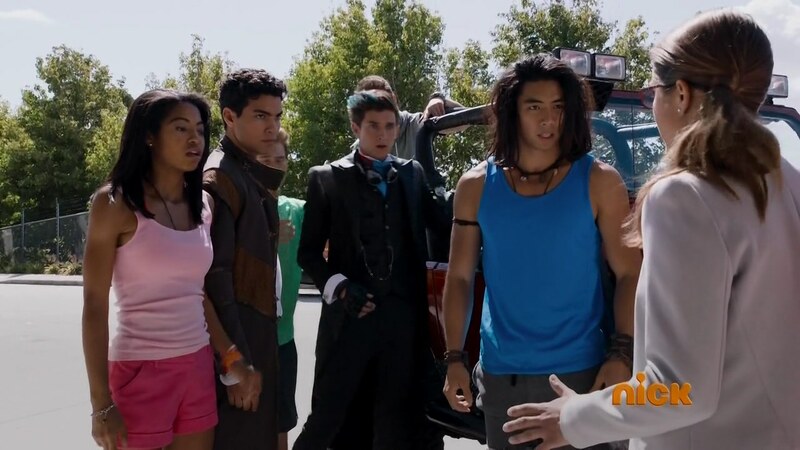 So it looks like Dino Charge has another bump in the road, but I’m still excited to see where it’s headed. Nothing is perfect, after all. See you next week!